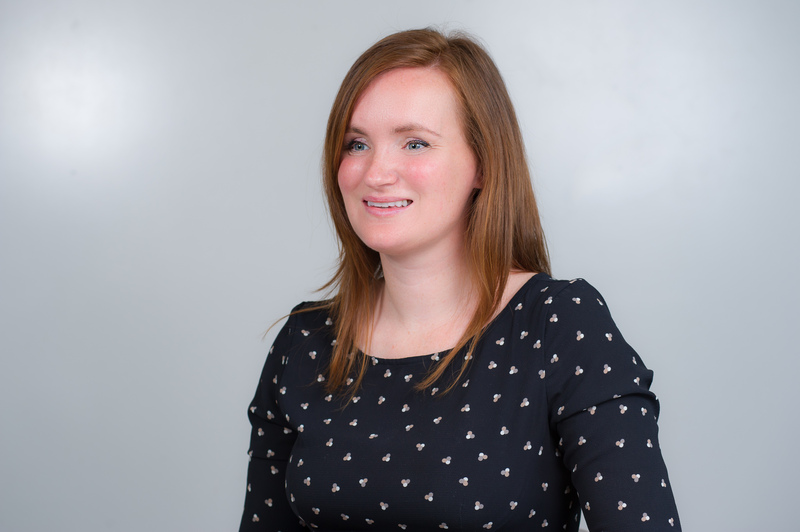 Emily Soothill is a solicitor who joined Deighton Pierce Glynn in October 2017. Prior to joining the firm, Emily worked in the International and Group Claims department of Leigh Day and trained at Herbert Smith Freehills, where she worked in their London, Tokyo and Hong Kong offices. Emily has previously volunteered with Reprieve, representing indigent clients facing the death penalty in America, the International Organisation of Migration, assisting internally displaced persons following the 2010 earthquake in Haiti, and the International Refugee Rights Initiative in Uganda. Emily has an LLM in Public International Law and is a member of the International Law Association’s Study Group on Business and Human Rights. Emily has a particular interest in international human rights litigation against corporate actors. She has worked on a number of corporate accountability cases, including a compensation claim against Anglo American South Africa and AngloGold Ashanti, brought by former gold miners with the debilitating lung disease silicosis, leading to a ground-breaking settlement for 4,365 former miners. Emily is currently working on a claim against Acacia Mining on behalf of Tanzanian villagers in relation to injuries and deaths at the company’s Tanzanian mine. She is also acting in a complaint by the Bahrain Institute for Rights and Democracy to the UK National Contact Point for the OECD Guidelines for Multinational Enterprises. Emily has experience of bringing civil claims on behalf of victims of human trafficking. In 2016, Emily helped secure the first High Court judgment ever handed down against a British company for claims arising from modern slavery. Emily’s diverse caseload often crosses into other practice areas and includes public law challenges, inquests on behalf of bereaved families, unlawful detention claims and discrimination claims against public bodies. Galdikas and others v DJ Houghton Catching Services and others, Claim No. HQ14P05429: Landmark High Court case against British company on behalf of victims of modern slavery. Kesabo and others v African Barrick Gold and North Mara Gold Mine, Claim No. HQ13X02118: Claim against African Barrick Gold (Acacia Mining) relating to injuries and deaths at the North Mara Mine in Tanzania, identified by The Lawyer as one of the top 20 global disputes of 2015. Qubeka and others v Anglo American South Africa Ltd and Anglo Gold Ashanti Ltd: South African arbitral proceedings in which thousands of South African gold miners successfully obtained compensation for silicosis against Anglo American and Anglo Gold.